We are excited to say that 4Challenge has now raised over £26,000 (and counting) for Weston Park Hospital Cancer Charity. 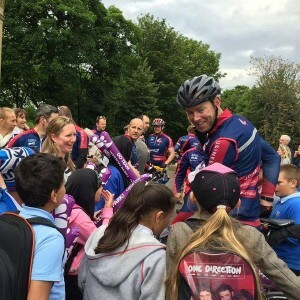 On day 4 of the challenge, the team successfully completed their 380 mile bike ride, arriving back in Sheffield to a heroes' welcome in Weston Park. 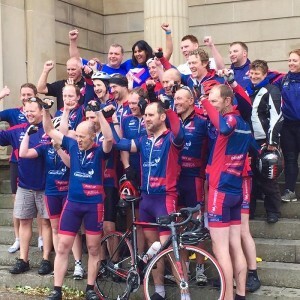 Sponsored by ASK4, Irwin Mitchell, Taylor&Emmet and Bike Rehab among other generous supporters, 4Challenge has not only been an inspiration and act of sheer determination, it has also raised more than double its fundraising target. To challengers and support team alike - huge congratulations and applause from all at ASK4. Read the full 4Challenge story here.